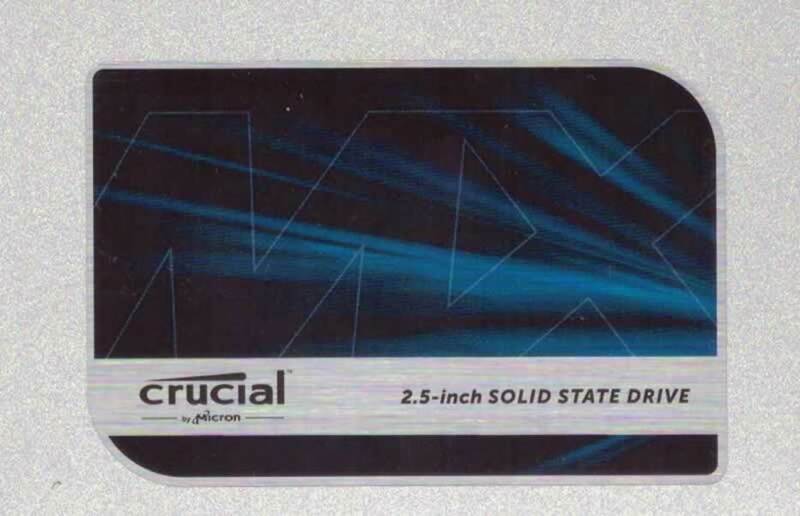 It’s not that long ago that I first tested the all new Crucial MX300 750GB SSD, and back then this was the first drive to feature the new 3D TLC NAND that micron had to offer. 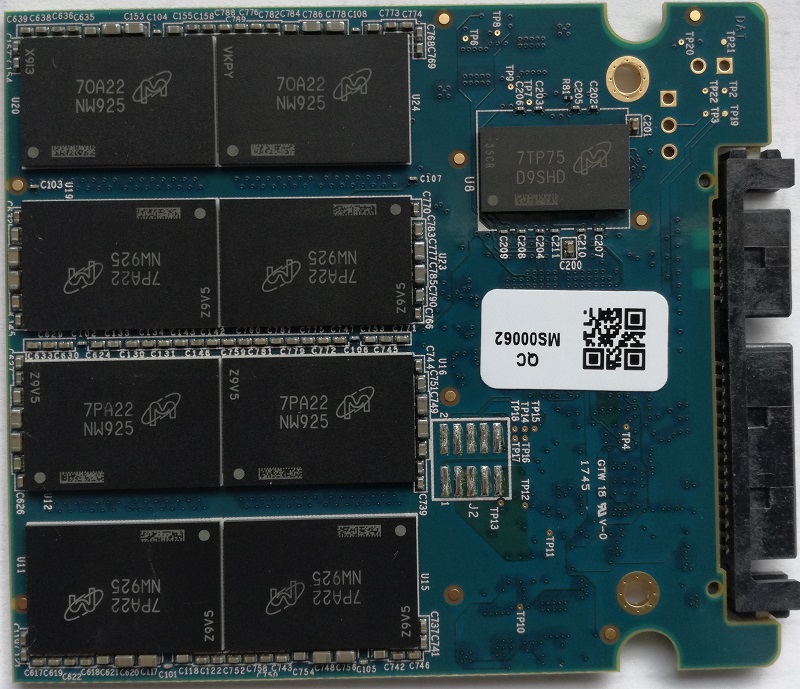 Now Micron has a new SSD and it’s not called MX400 as the previous naming scheme would have suggested, but it’s the MX500, and as we can expect it’s an update to the MX300 featuring the 2nd generation of #D TLC NAND, from Micron. 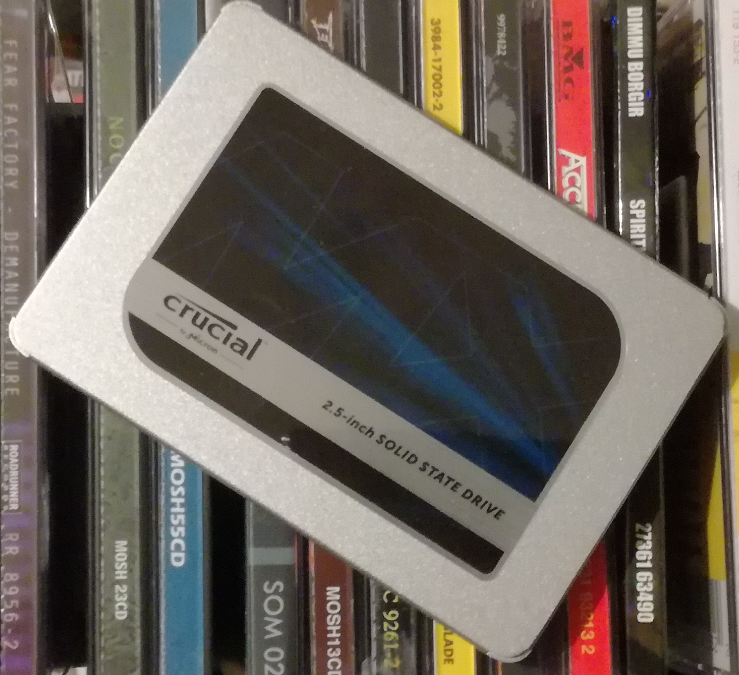 Thanks to Crucial for providing me with the MX500 1TB SSD for this review, and to find out more about Crucial and their products simply click here. 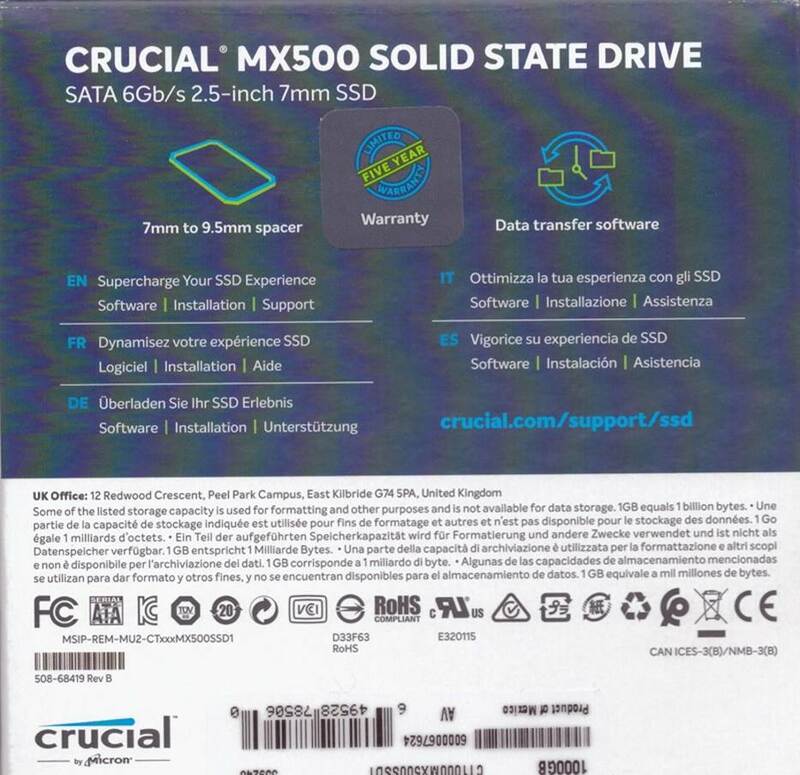 As always I will start by taking a look at the package and the contents that are included with the Crucial MX500 1TB SSD. We’ll start with the package. 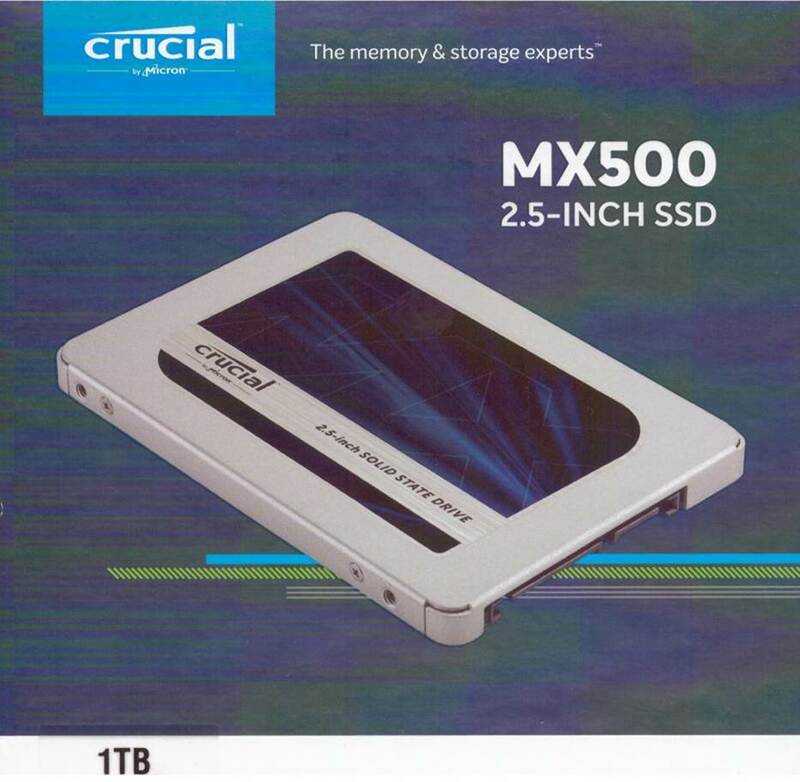 The front of the Crucial MX500 SSD. 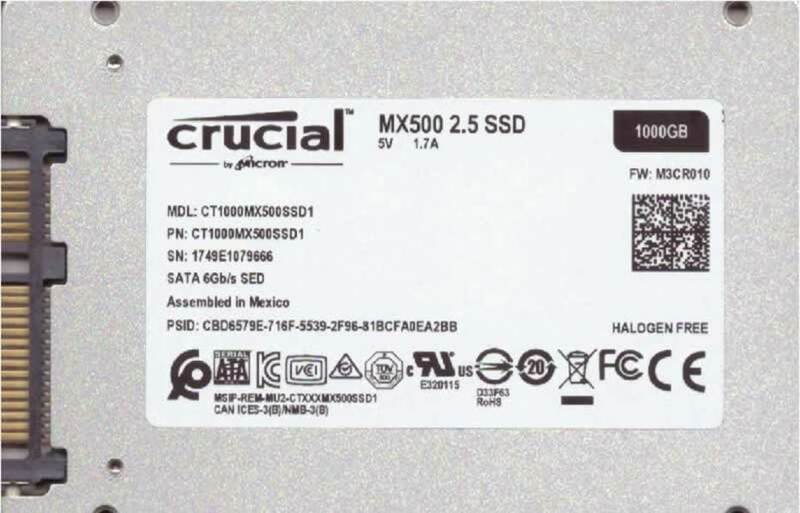 Here is the rear of the Crucial MX500 SSD. Here is a look at the inside the of the Crucial MX500 1TB SSD, and when I opened the drive I saw eight micron NAND and one RAM chip. On the other side of the PCB we find another set of eight micron MAND, the Silicon Motion controller, and the RAM. 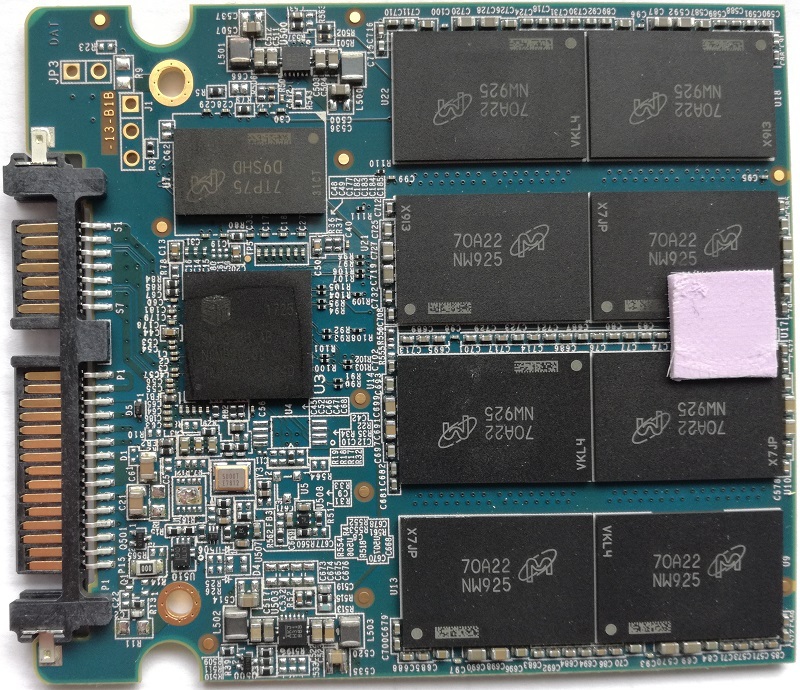 The new MX500 uses Micron’s 2nd generation 3D-TLC NAND and it can reach read speeds of up to 560MB/s and write speeds of up to 510MB/s. One big change that is welcomed is the warranty as it has gone up from three years to five years. 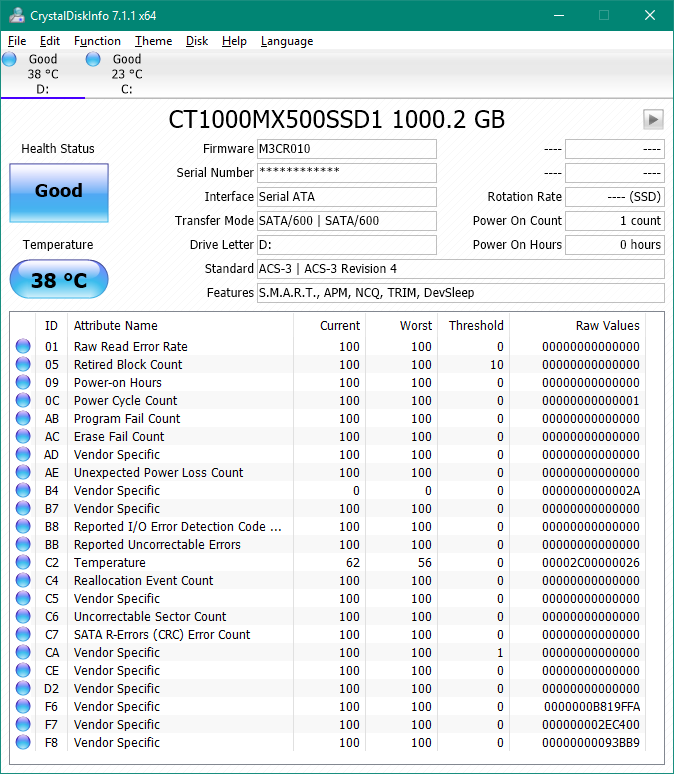 The MX500 currently is only available as a 2.5” SATA drive, with capacities from 250GB, 500GB, 1TB, and 2TB. 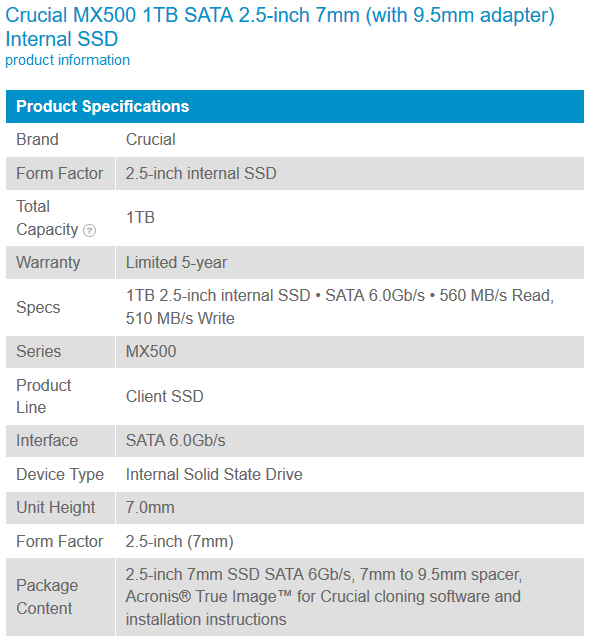 In the above screenshot we can see all the available info for the Crucial MX500 1TB SSD.